Lufthansa has never been one of my favourite airlines for business class as the seats have never been particularly great (First class is a very different story though). The current Lufthansa seats, whilst being better than the sloping ones they have had, are still not great with the tiny footwell to cram your feet into whilst sleeping. Lufthansa have now revealed a sneak peak of their new Business Class which will feature on their B777-9 from 2020. In the meantime they will increase comfort for passengers from early 2018, with mattresses, new duvets, and pyjamas. Their new seats will feature a flat bed with a length of up to 220 cm (86.6 inches). The seat has been specially designed to keep your spine straight when lying on your side as your shoulder will sink into the seat to creat the optimal position. The Boeing 777-9 has a considerably wider cabin than previous B777s. This has been used to give all passengers direct access to the aisle with a 1-2-1 and 1-1-1 seat configuration. The new seats also provide customers with a significantly increased amount of personal space, more privacy, as well as generous storage compartments and flat surfaces. One thing I really like is the fact there are different seat layouts to choose from. Depending on your personal needs, you can choose between a number of configurations. For example, you can potentially choose to have an extended-length bed or a seat with twice as much desk space. I suspect the seats with the extra desk space will be the most popular seeing as they are like the popular throne seats on airlines such as Aer Lingus. What remains to be seen is how they are allocated. Will they charge a premium for selecting them or only allow their top tier frequent flyers to select them? The new Business Class will also be technologically advanced. All the functions of the seat as well as the in-flight entertainment system can be controlled using your own smartphone or device. Smartphones and tablets can also be recharged at the seat using wireless technology. 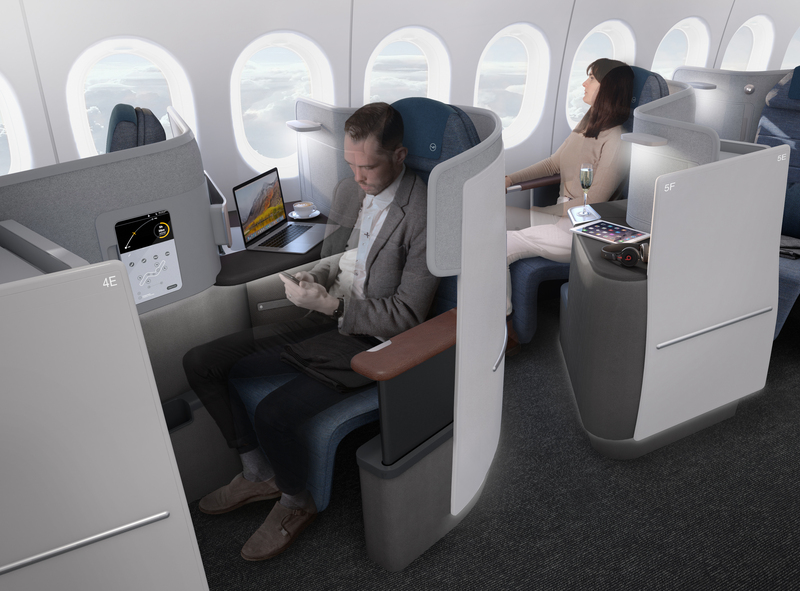 Whilst they are waiting for the new product to arrive, Lufthansa will improve the current business class product much in the same way BA are doing with Club World. Mattresses that have been developed exclusively for Lufthansa and new blankets will be provided on long intercontinental flights from early 2018. Apparently you will also be able to request a sleeping sweater, whatever on earth that is?? 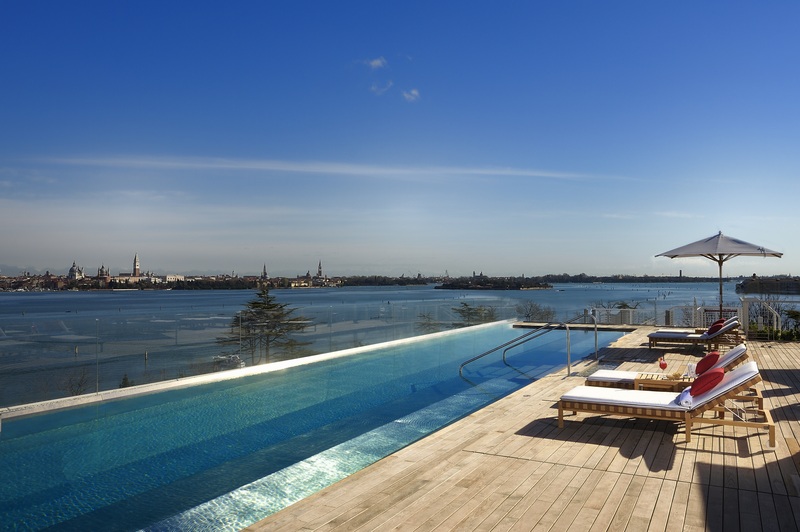 As you are probably aware Marriott bought Starwood hotels recently and has been contemplating what to do with the 2 rewards programs. They had previously promised there would be no major changes until next year although they had allowed members to link their accounts and transfer points between the 2 schemes. The other advantage has been that if you had status in one program but not the other your status would automatically be matched across the two which is very useful. Marriott have now announced that the 2 programs will continue to remain separate for 2018. The other announcements were about a close partnership with Hertz. Beginning in early 2018, Platinum members can register to receive Hertz Gold Plus Rewards® Five Star® Status, and Platinum Premier members can register to receive Hertz Gold Plus Rewards® President’s Circle® Status. There is more information here. The final announcement was about rollover nights when gaining status. 2017 is the last year members can earn Elite Rollover nights. This means any 2017 nights earned in excess of Elite requirements will roll over toward 2018 status, but excess nights earned in 2018 will not roll over toward 2019 status. 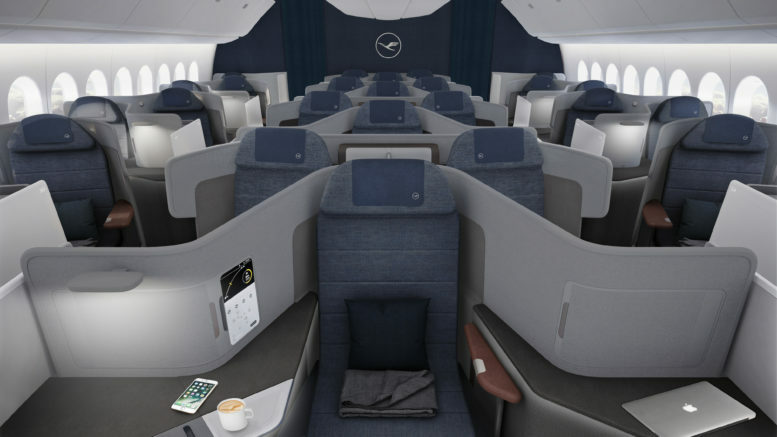 Be the first to comment on "NEWS: Lufthansa’s new business class & changes for SPG & Marriott"